Honda Performance Development (HPD) will help Honda position itself in American motorsports as a manufacturer that can compete and excel at the highest levels of the sport by supplying superior product and outstanding customer support. Discovery Parts is a Veteran Owned automotive racing safety company located in Dawsonville, GA, inside one of Chumpcars' most technical tracks, Atlanta Motorsports Park. We have long been known for being “Racing Safety Experts” and we take pride in being a reseller of the best of the industry for both retail and wholesale. 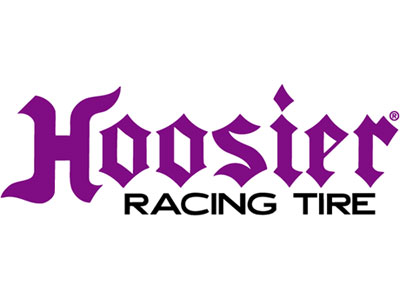 Founded in 2002 by a need to offer racers a wider variety of racing equipment, we have since grown to being a front-runner in our industry. Our company’s foundation is our extensive knowledge of racing. On that foundation are the building blocks of our success -. honesty, courtesy, quality of service, and top of the line products. We know racing, love racing, and look forward to tomorrow.